You can refill your PASMO card as many times as desired. 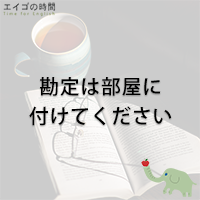 勘定は部屋に付けてください – Charge it to my room, please. Will you charge it to my room, please? 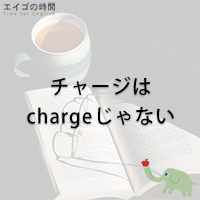 Read More勘定は部屋に付けてください – Charge it to my room, please.